The primary purpose of a limited company is to liquidate it. Let’s be honest, limited liability is why you formed the company in the first place – to avoid personal liability for the debts of the business in the event it went bust. In the event of insolvency, to limit your liability, you need to liquidate the company. When a limited company is placed into liquidation, the shareholders and directors are not personally liable for the debts of the company, unless personally guaranteed. Once the company is in liquidation, creditors cannot take legal action against either you or the company (except for any P.G.’s). The Liquidator once appointed, takes legal control of the company from the directors and deals with the winding up, at which point the directors are free to pursue new opportunities. It is cheap, easy and fast. The directors are able to buy the assets of the company from the Liquidator, should they wish to do so, and use the assets to trade a new business. 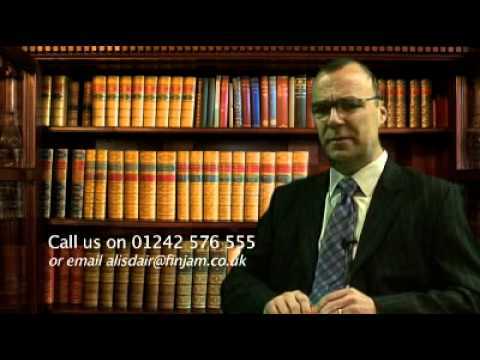 Only a licensed insolvency practitioner is legally able to act as liquidator. 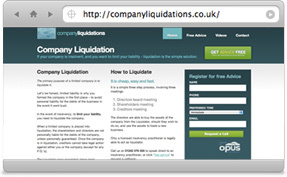 For more information on Liquidating your company online visit our new Online Company Liquidation website. Using Insolvency Direct’s secure online liquidation system, you can place your limited company into liquidation online. For more information on Liquidating your company visit our Company Liquidation website. When a limited company is placed into liquidation, the shareholders and directors are not personally liable for the debts of the company, unless personally guaranteed. Once the company is in liquidation, creditors cannot take legal action against either you or the company.